There are several companies out there that have world championships for their games wherein the winner gets to work with the game designers on making something for the game. Stone Blade Entertainment does it with Ascension. CoolMiniOrNot does it with Dark Age. 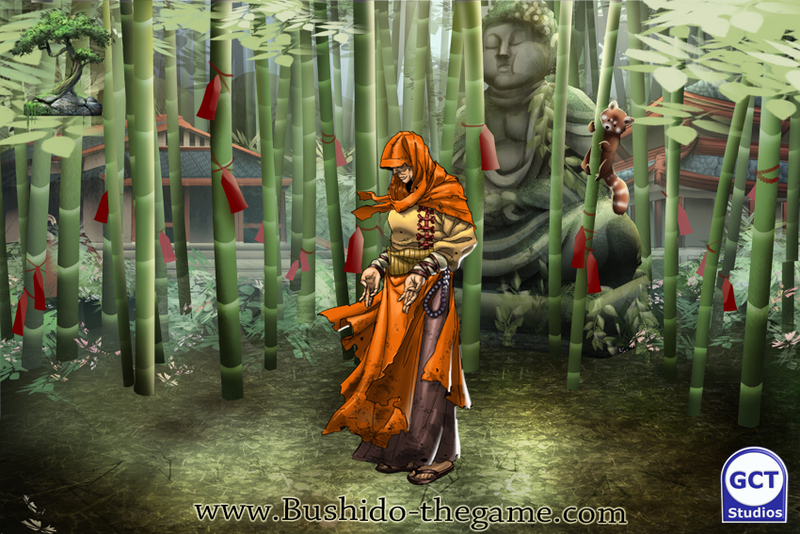 GCT Studios does it with Bushido. 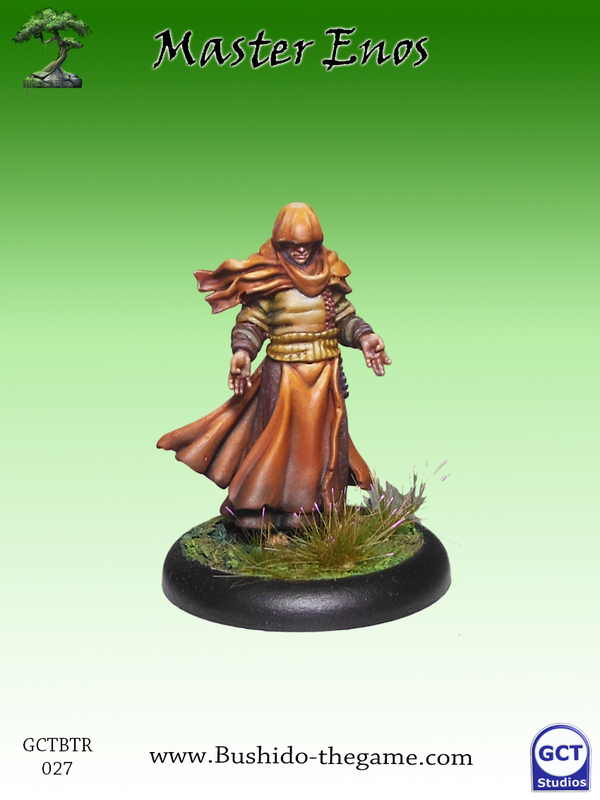 It's that final one we're focusing on right now, as GCT Studios is previewing Master Enos, created with the help of 2014 champion, Master Jason. I would've made a Chinese Boxing Ursus Maritimus, myself, but waddyagonnado? 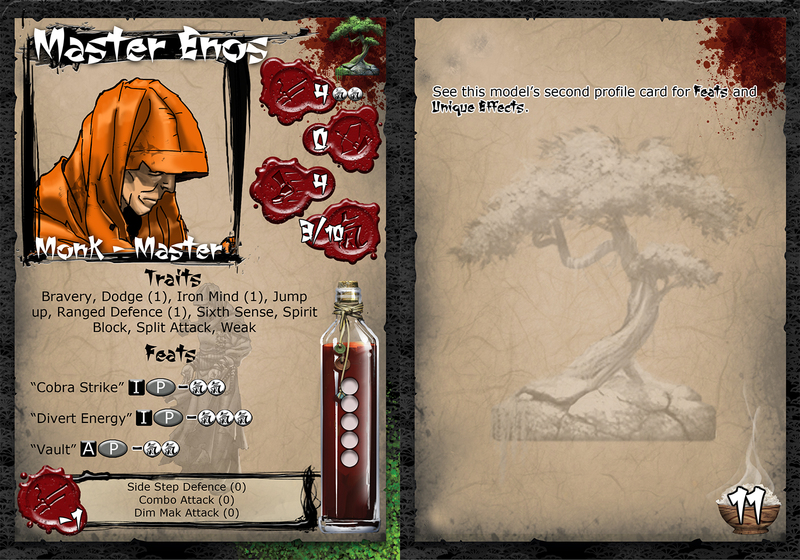 Anyway, Master Enos is for the Temple of Ro-Kan, but he plays a bit differently than your standard kung-fu monk. He's able to draw power from the various kami that Temple is able to put out on the battlefield. With his little cadre of small spirits, Enos can grab power from them in order to make his own attacks stronger or heal himself of damage. 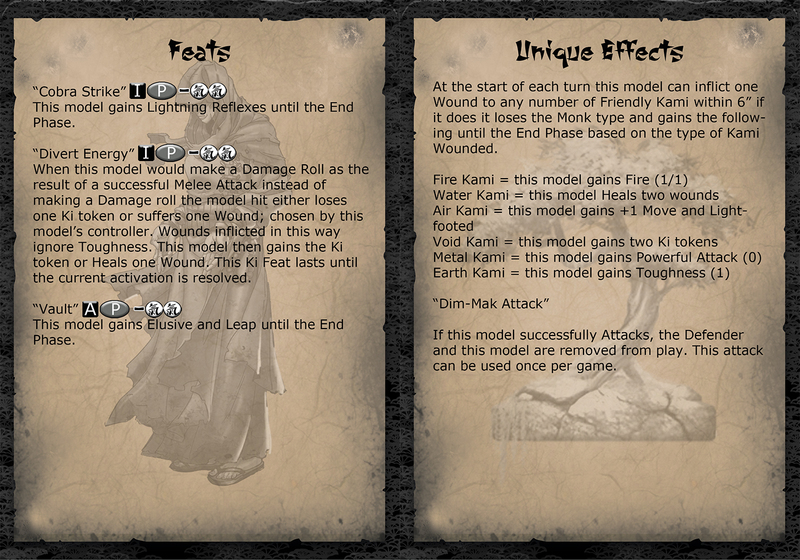 He can also potentially take an enemy model (and himself) right off the board. So there's that.